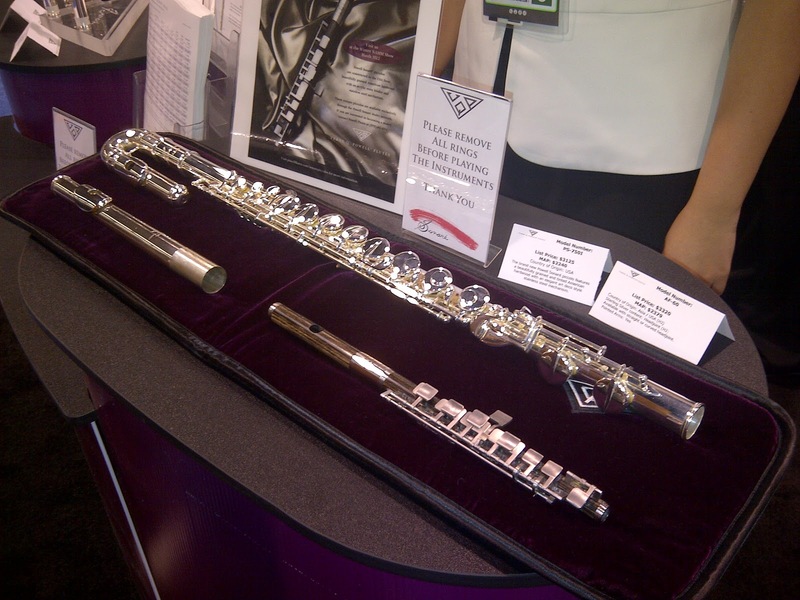 If you've been to the Powell booth at a show or visited our shop in Massachusetts to try flutes, you may have noticed a small sign asking you to remove your rings before testing instruments. Removing rings helps us to avoid scratching flutes accidentally. But, there are other sources of scratches -- including clothing or even your own fingers! We started to wonder how scratches affect a flute and what could be done about them, so we stopped in to the repair shop to see Rachel, our Repair Technician. Rachel tells us that deep scratches are problematic, because you don't want to take off too much material when trying to remove the scratch. However, she assured us that surface scratches are not really an issue because they are merely cosmetic and really do not affect anything. Most of the scratches Rachel sees are surface scratches, and she is able to polish them out. 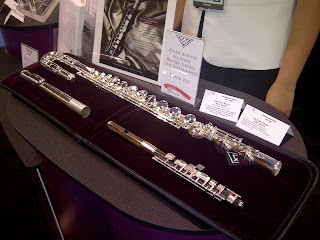 She says light polishing is done on a flute sent in for a C.O.A. So, if you happen to have a light scratch on your flute, it's okay -- it really is harmless and purely aesthetic. 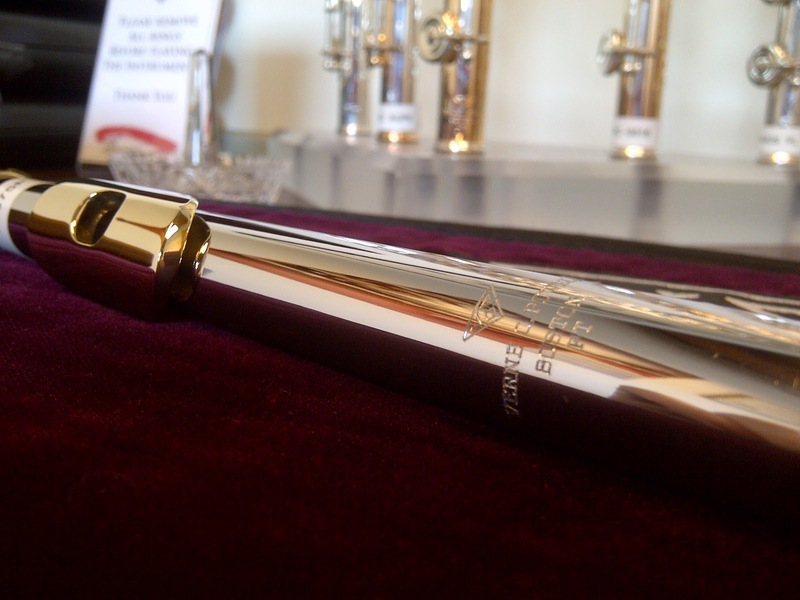 It's always best to be careful to avoid scratching your flute, but if you do ultimately have some surface scratches, they can be polished out when you send it in for regular maintenance. Sign to remove rings and a ring stand are seen in the top left corner of this photo taken in our testing room. A better view of the sign at the Powell display at a trade show. We can certainly understand that, Emily. As long as you are careful, you should be alright -- especially since you have been so far. We checked the Tumblr link, and it seems alright. Just in case you want to go there directly, it's http://powellflutes.tumblr.com/.